Personally I'd watch even The News Room or The Carrie Diaries, if the episode was "The Gang Gets Sushi". Hear Lola (Erinn Hayes) expertly mimic her fellow doctors keep them AND YOU in stitches! And not just the surgical kind! 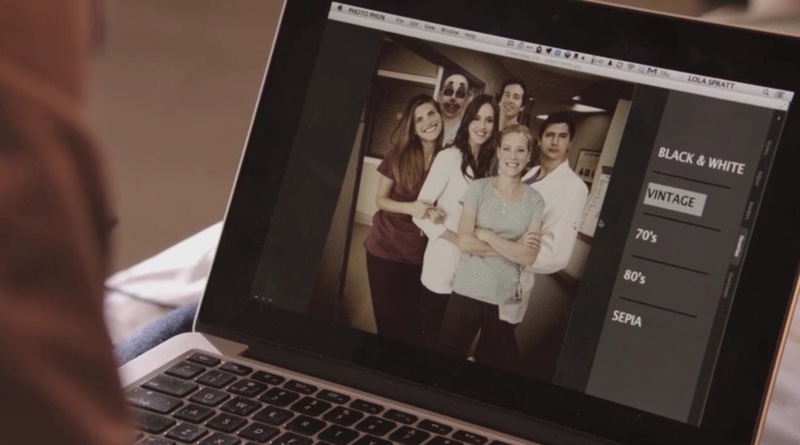 W created a fictional photo-processing app JUST FOR THIS EPISODE! See it in action! Jordan Peele returns as Dr. Brian and YES he gets slapped! Righteous! 10. YEAH! GO FOR IT!